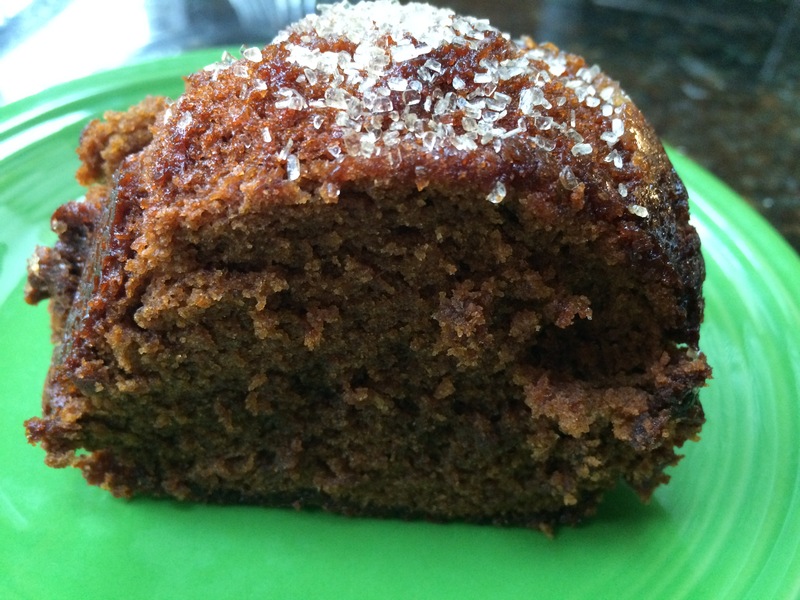 This entry was posted in Desserts and tagged best ginger cake, ginger cake, ginger stoudt cake by Mom Mom's Apron. Bookmark the permalink. Oh, one I am definitely going to try out! Looks so tasty and moist – yummy! Hope you love it! Happy New Year! Looks yummy…thanks for the recipe! Thanks! Let me know if you ever try it. That looks AMAZING. I love the taste of giner.